The Ashgate Keeling Series in Ancient Philosophy presents edited collections of leading international research which illustrate and explore ways in which ancient and modern philosophy interact. Drawing on original papers presented at the S.V.Keeling Memorial Lectures and Colloquia at University College London, this series incorporates contributions from the Anglo-American philosophical tradition and from continental Europe, and brings together scholars internationally recognised for their work on ancient philosophy as well as those whose primary work in areas of contemporary philosophy speaks of the importance of ancient philosophy in modern philosophical research and study. 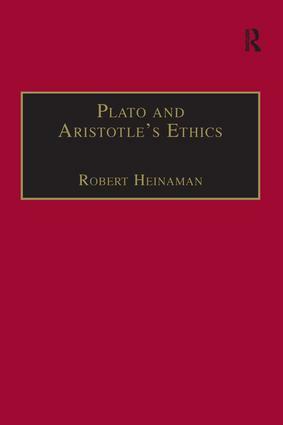 Each book in the series will appeal to upper-level and graduate students and academic researchers worldwide - both those who are interested in ancient philosophy and those who are working in the relevant areas of contemporary philosophy.